Magnetic signs are a great way to advertise your message in a flexible way. Simply affix the sign to your desired metal surface, and remove it whenever you need. 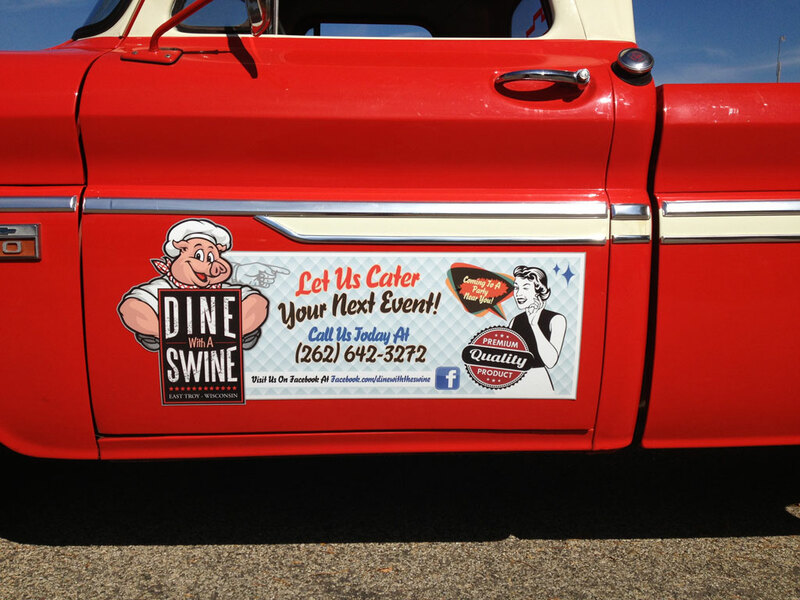 Magnetic signs are perfect for vehicles that are only used for business part time. In Sight Sign Company can create you a magnetic sign whatever your needs may be. Magnetic signs allow you to use your own car for work; all you need to do is put the sign on the desired location at the beginning of your work day, and take it off when it’s time to go home! It’s an especially excellent option for companies that need the flexibility of removing signage on a daily basis.